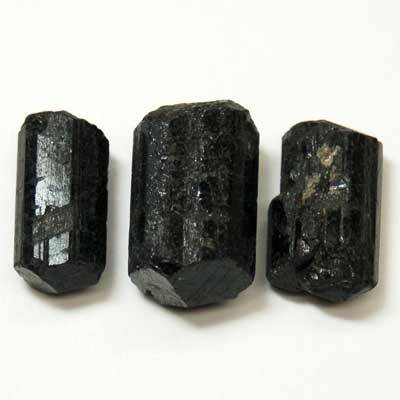 Black Tourmaline is also known as “Schorl” and is the most common of Tourmalines. Its protective energy is not limited to humans and animals. Black Tourmaline has been found beneficial for protecting plants from pests, when buried in the soil around the plants.